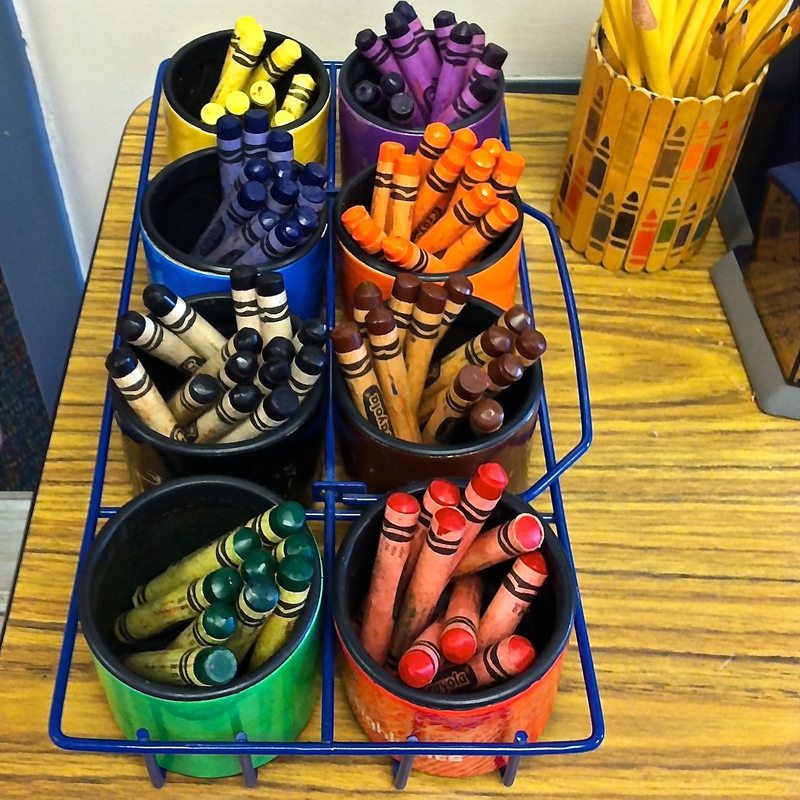 Each little crayon is an individual container of color, just waiting to be turned into a beautiful masterpiece! This entry was posted in weekly photo challenge and tagged beautiful color, colorful crayons, containers, daily post, Postaday, tools to create a masterpiece, weekly photo challenge. Oh and I do hope that you have been busy coloring masterpieces with all those wonderful colors! There is something so refreshing and so relaxing about sitting down and coloring. Kids have it right you know! Coloring IS very easy, relaxing and just seems to have a way of removing any stress. I highly recommend it! That’s an eye-appealing shot. Isn’t it something how something as simple as crayons can be beautiful? Thank you – crayons are amazing in every way – the color, the texture, even the funny smell! 🙂 I still enjoy coloring, especially with my granddaughter. Makes me want to go create, right now! It is pretty inspiring, isn’t it? Have fun!